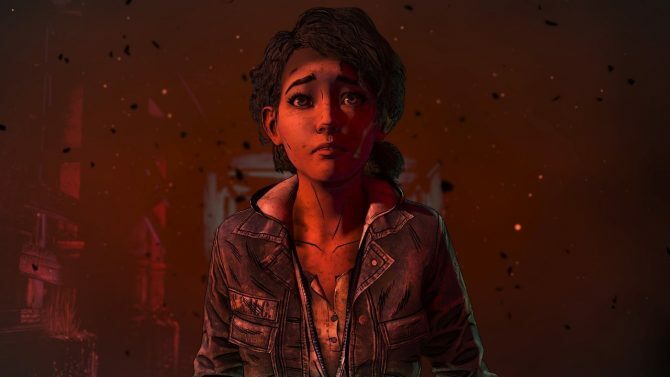 Skybound Games has confirmed the release date for the last episode of The Walking Dead which will finally see Clementine's journey come to an end. 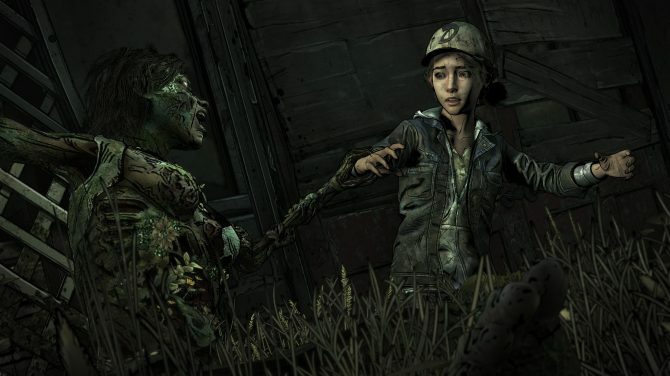 The Walking Dead: The Final Season's third and penultimate episode has received a trailer prior to its release, and it's quite chilling. 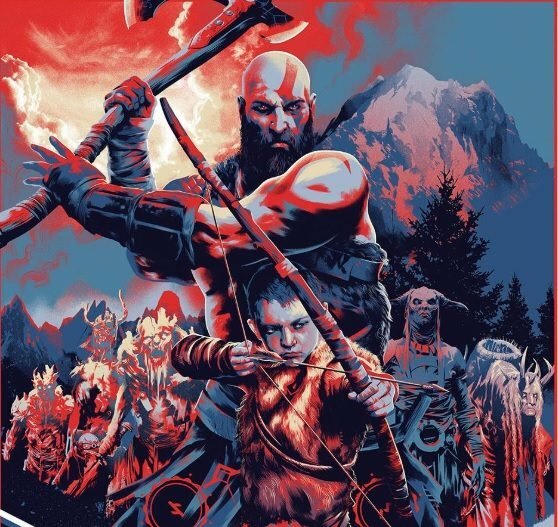 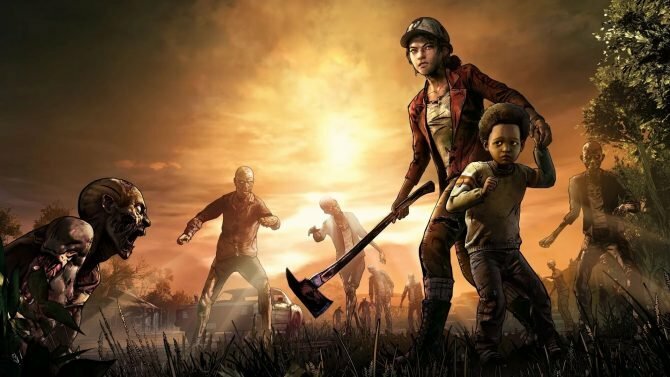 An upcoming Reddit AMA for The Walking Dead: The Final Season should hopefully provide some much-needed answers in this ongoing story. 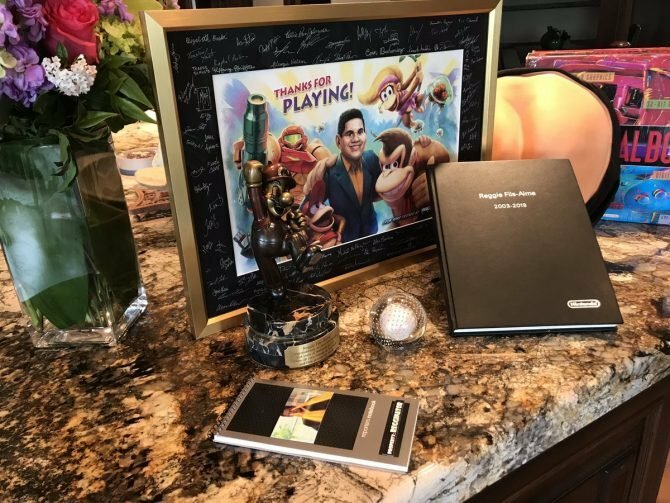 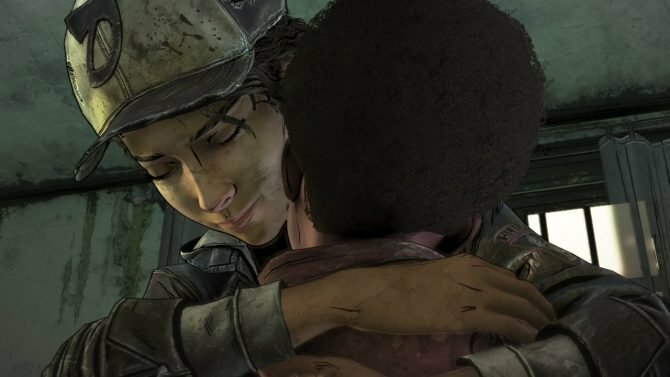 Robert Kirkman's Skybound Games stepped in to save Telltale's The Walking Dead: The Final Season, bringing a spot of good news in a bad situation. 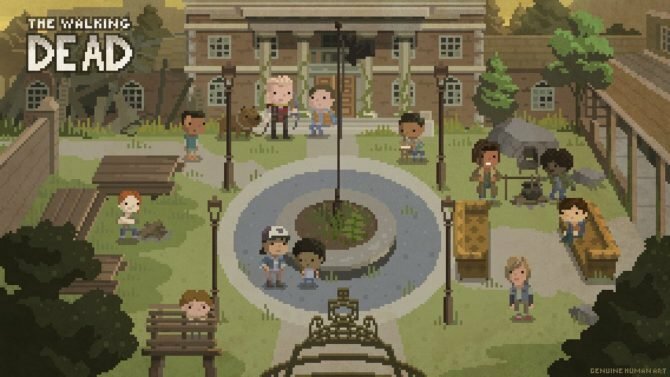 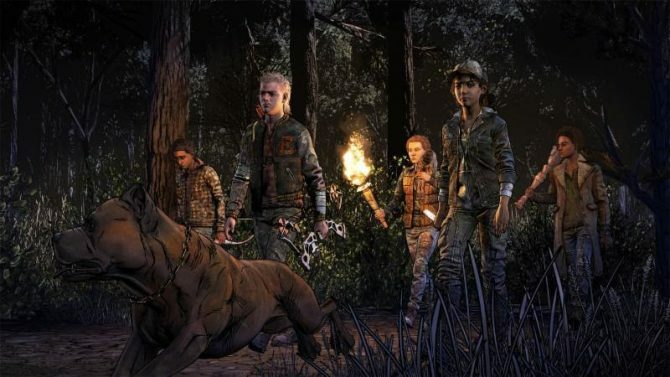 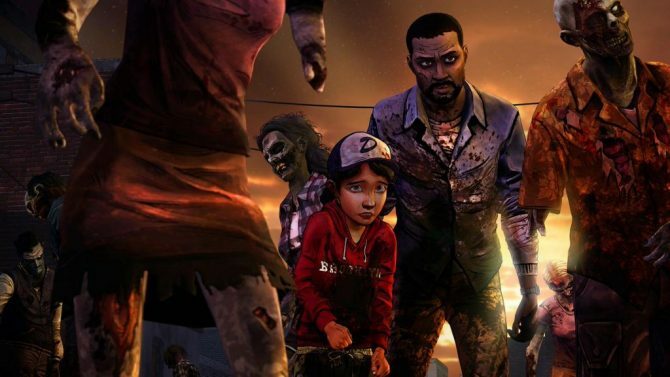 According to a report, Telltale Games is seeking a different company to finish The Walking Dead: The Final Season, using former Telltale employees. 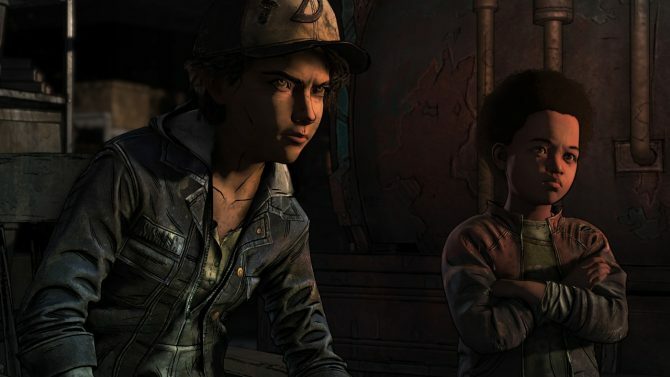 The Walking Dead: The Final Season's second episode pushes Clementine's story forward in a dramatic way, but it remains to be seen if will ever be finished. 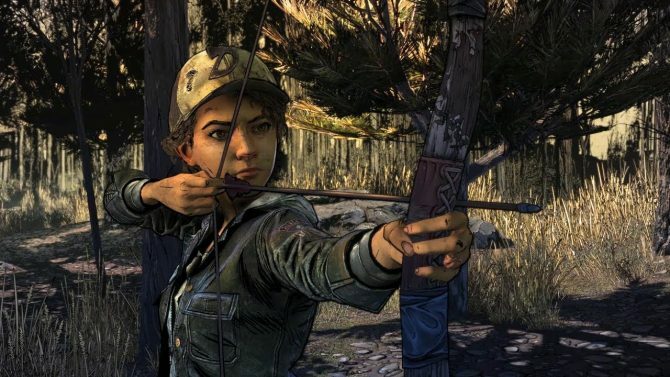 Following the recent fallout from Telltale Games' closure, The Walking Dead: The Final Season is becoming unable to purchase digitally on several platforms. 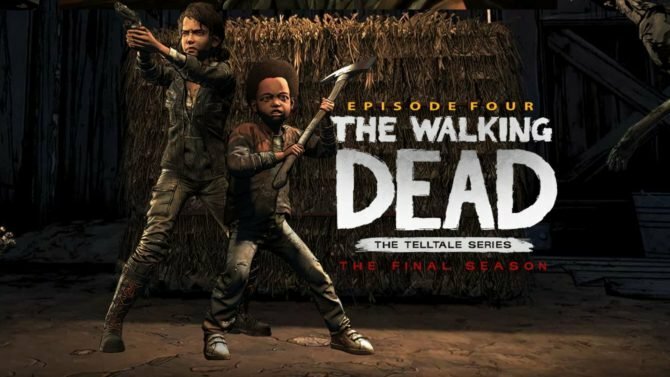 Telltale has confirmed that the final season of The Walking Dead may not be canceled and they are exploring other options to see it through to its end. 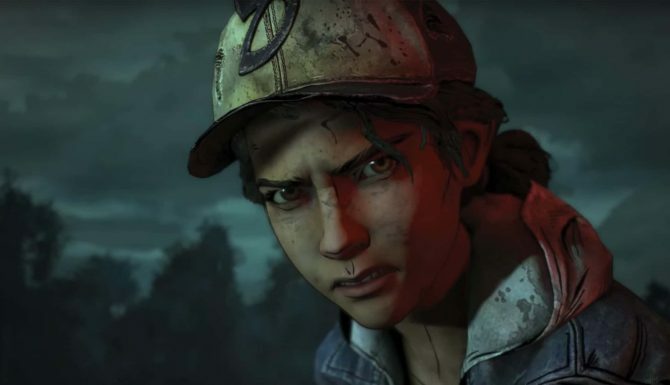 The next chapter of The Walking Dead: The Final Season gets its first look in a new trailer, with Clementine set to face unsurmountable odds. 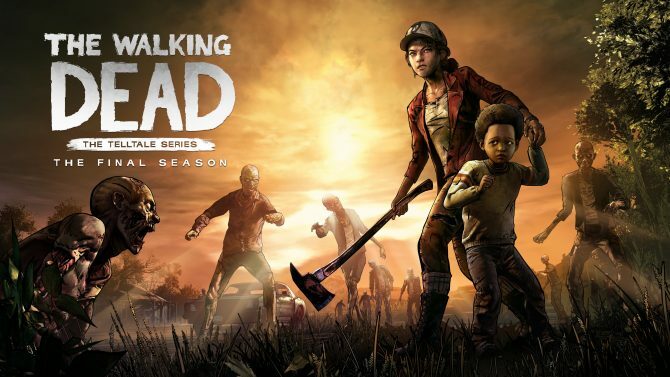 The final season of The Walking Dead will have a physical release for retailers for PS4 and Xbox One on November 6, with the Switch version coming later. 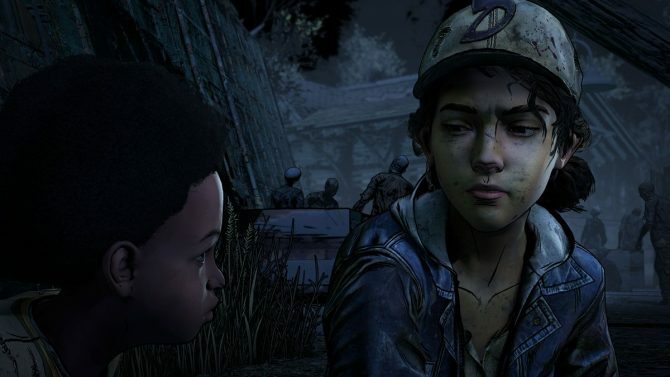 As the beginning of the end for Clementine's story, the first episode of The Walking Dead: The Final Season is setting the series up for an emotional end.